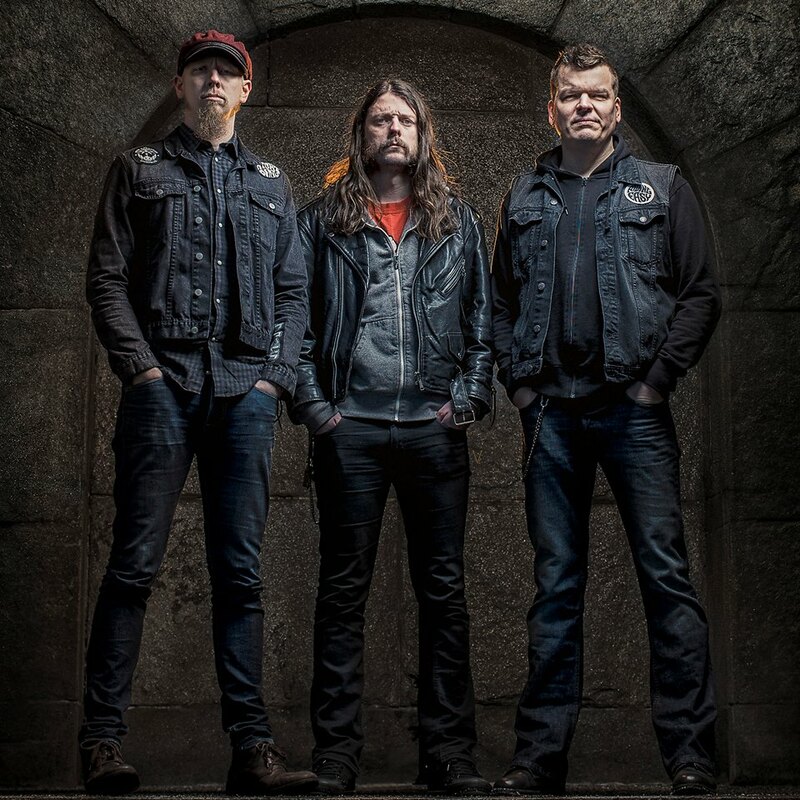 Gotherburg 3 piece Monolord are set to release their album ‘Vænir’ on 28th April via RidingEasy Records, as well as embarking on a European Tour to start in February with Salem’s Pot, including 3 dates in the UK from the 23rd. Initially formed as a side project in 2013 out of the ashes of Swedish bands Marulk and Rotten Sound by Thomas Jäger (Vocals/Guitars), Mika Häkki (Bass) and Esben Willems (Drums), Monolord emerged as one of 2014’s heaviest and loudest bands. Named after the biggest lake in Sweden, the album ‘Vænir’ is full of heavy guitar riffs with undercurrents of doom, metal and sludge influences, over dark and melodic vocals. The six tracks, including the recently released single ‘Cursing The One’ are an excellent powerhouse of heaviness, that unleashes a feral beast of an album. Monolord be touring Europe from February with fellow Swedes and RidingEasy label mates Salem’s Pot, including a few festival dates.